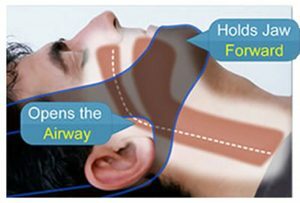 My Snoring Solution is an anti-snoring chin strap that keeps your jaw in a frontal position and your mouth closed while preventing the soft tissue in the back of your throat from collapsing, which is one of the most common causes of snoring. Unlike some other chin straps, apart from being effective, it is surprisingly easy to use. 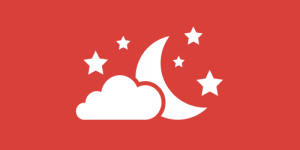 In this short post, we’ll focus on explaining how to wear My Snoring Solution. Quite often, chin straps are adjustable, with double straps, which may sound like good news, but in reality, you can have a lot of trouble trying to make them fit perfectly. 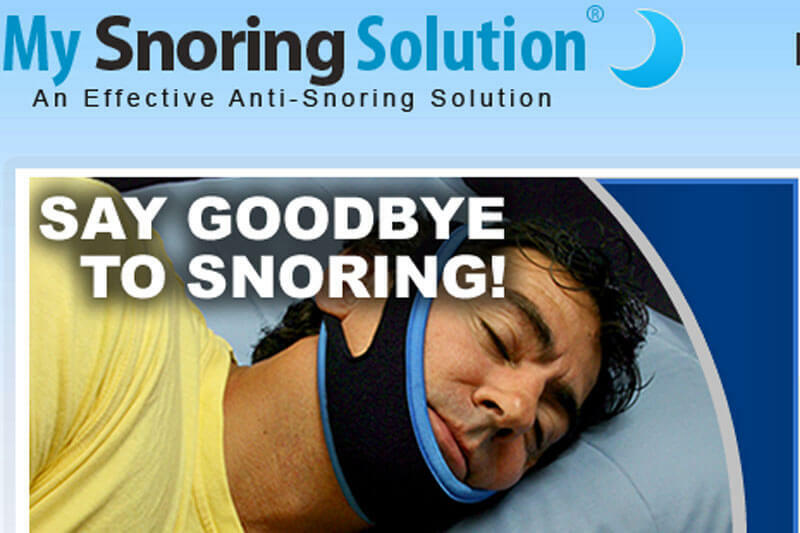 With My Snoring Solution, there are no complex adjustments. You can simply slip it on, minding the ears, and that is all. However, this means that you need to pick the right size in order to ensure the perfect fit. 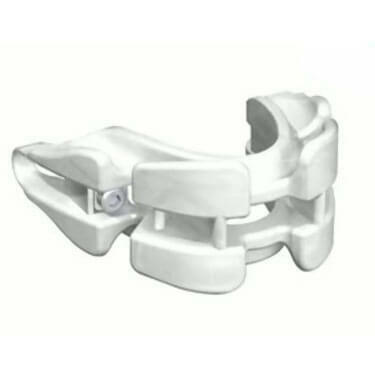 The product comes in 3 sizes – small, for individuals weighing up to 120 lbs, medium, for those weighing between 120 lbs. and 250 lbs, and large, for snorers who weigh more than 250 lbs. This makes it easy to find your size – just be honest about your weight and choose accordingly. 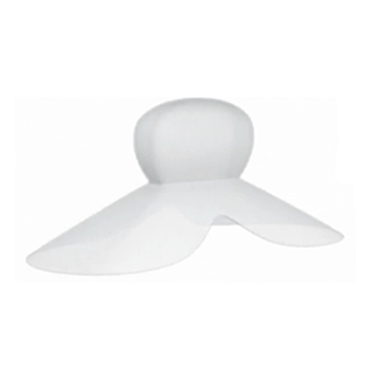 Unlike some other snoring aids that can easily slip off or lose their anti-snoring properties as you toss and turn, My Snoring Solution chin strap stays in place all night. You can sleep on your side, on your back or any other way, move freely, and this chin strap will continue doing its magic. We have to say that it’s not impossible that the strap will slip off, but it is definitely highly unlikely. With My Snoring Solution, you can get two chin straps at the price of one, so you can alternate between them and have a clean strap at all times. This is particularly important because you can risk skin problems due to sweating if you wear one strap for too long without washing. 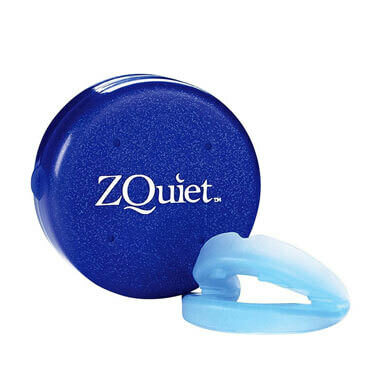 My Snoring Solution is machine-washable, which makes the whole process even easier. As you can see, there is nothing to worry about when it comes to wearing this chin strap. It is as easy as slipping it on before going to sleep and taking it off once you get up. Just pick the right size and throw it into the washer from time to time and that’s it. You can sleep comfortably however you like and change positions all night and still not snore at all.